Director. Writer. 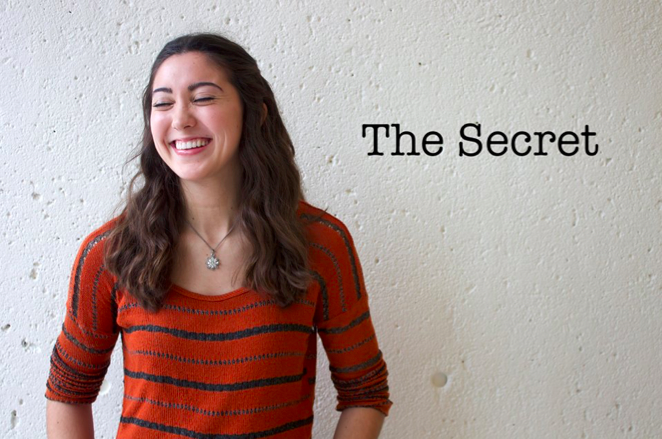 Storyteller. Freedom Fighter. 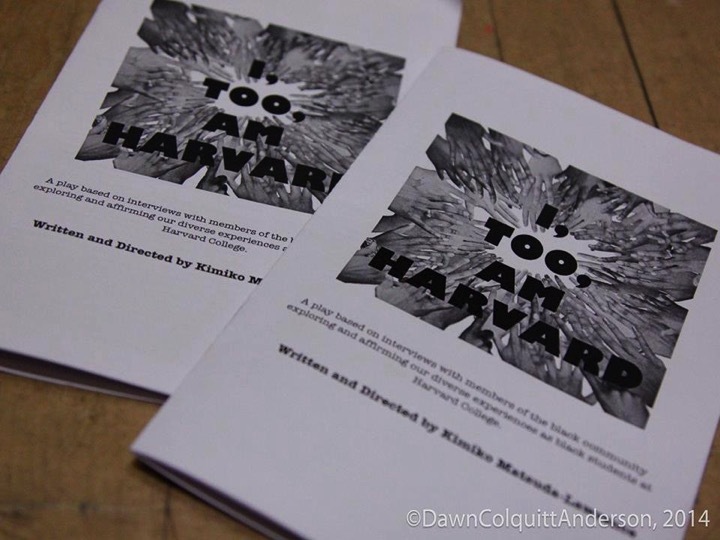 In 2014, I wrote and directed I, Too, Am Harvard, a play based on interviews with over 60 black students at Harvard University about their experiences with race and identity that I conducted as an independent study in Fall 2013. 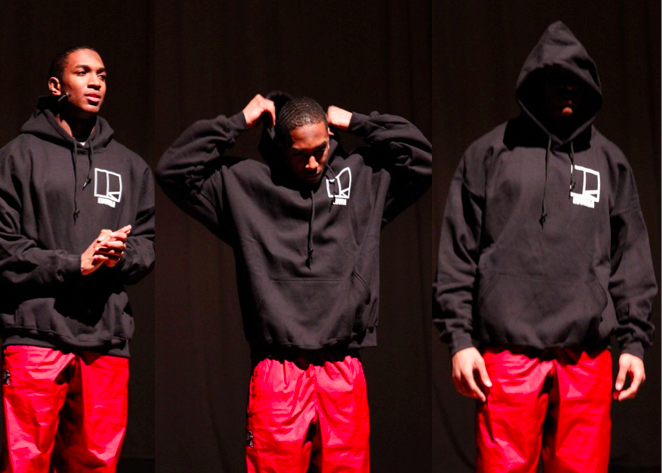 The play, penned in the wake of campus affirmative action debates that targeted black students and questioned our presence on campus, sought to bring black voices to center stage, speaking back truth to power while exploring the multiplicity of black experiences represented among us. 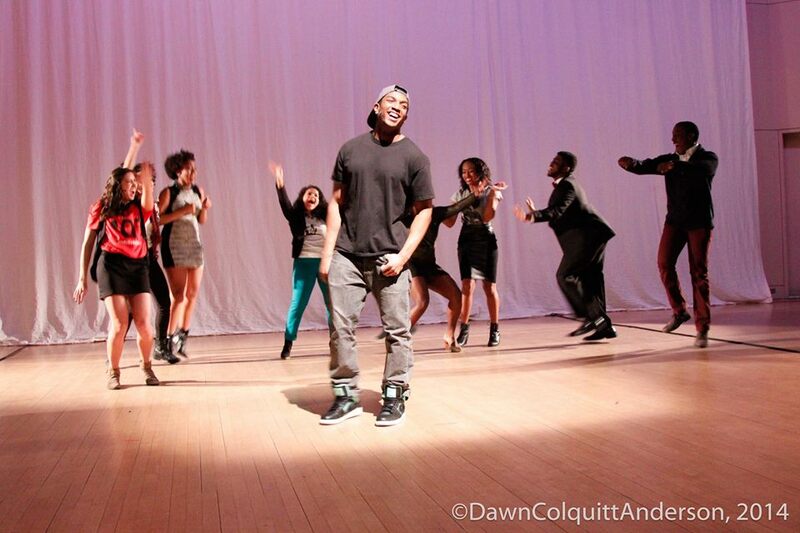 I, Too, Am Harvard premiered to a sold-out audience in Harvard’s 350-seat Lowell Lecture Hall as part of the Black Arts Festival in March 2014. 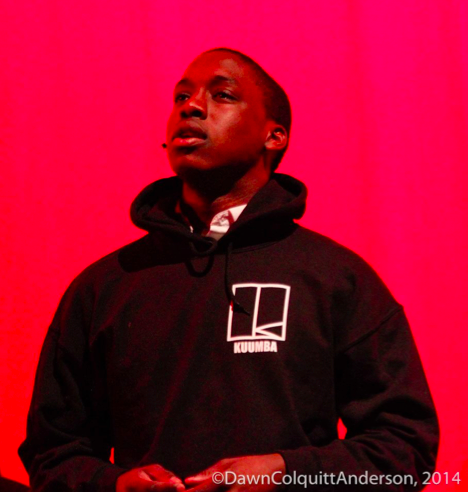 The play was restaged in October 2014 as part of the I, Too, Am Harvard Blacktivism Conference.